Visiting your legislators is the most personal and effective way to communicate your views. It allows you to develop relationships with them and to make them aware of your issues and concerns. You don’t have to travel all the way to Washington, D.C., for a visit. U.S. Representatives and Senators all maintain “district” offices in their home states and they work out of these offices whenever Congress is on recess. To check your local official’s schedule, see our Congressional calendar. Visits in the home district can be hard to arrange, but they often produce very effective meetings. Call ahead to find out your appointment options for a visit with your legislator in his or her home district office. Schedule a specific appointment by phone and be sure to tell the staffer that you are a constituent (that is, you live in the district). Inform the staff member of the number of people attending and the issue at hand. A written request may be required. Ask for a meeting with your public official while he or she is in the District for recess. Encourage others who care about quality cancer care and live in your congressional district to attend with you. Bring support materials to your meeting. 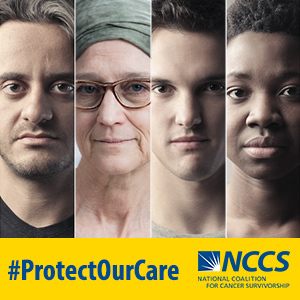 Download our resources to explain and support quality cancer care issues. 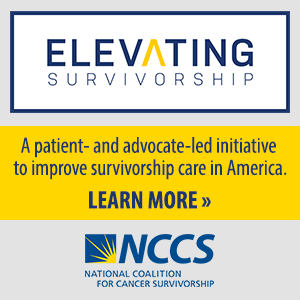 Interested in becoming an advocate to influence cancer policy?